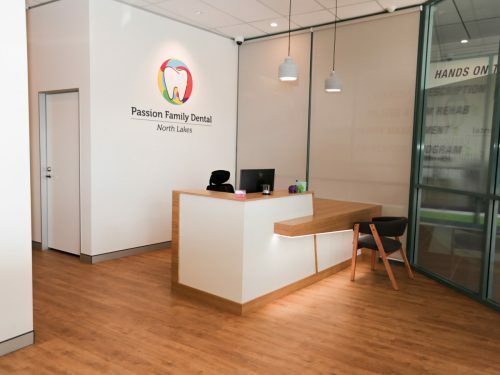 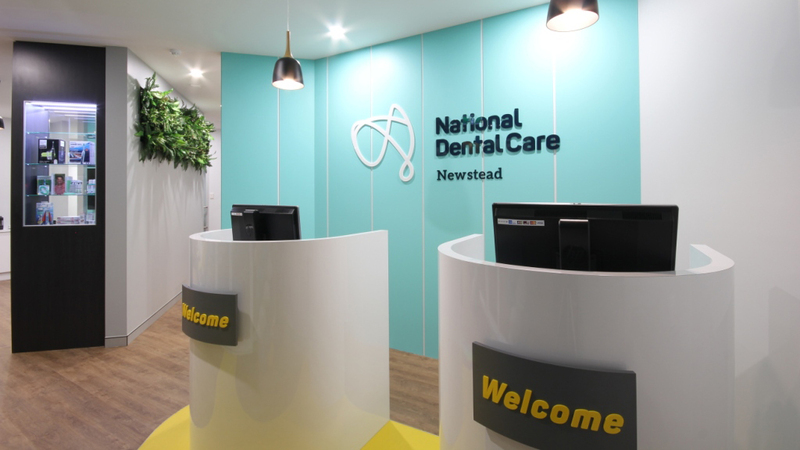 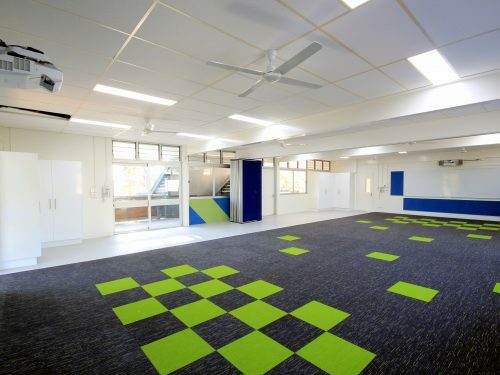 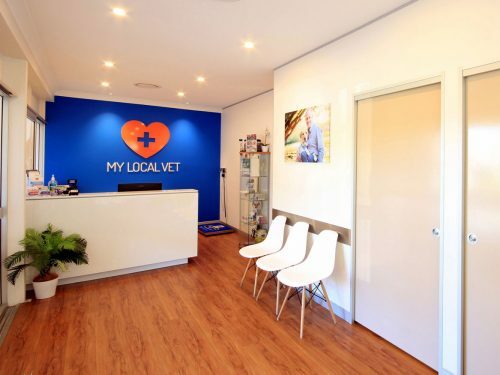 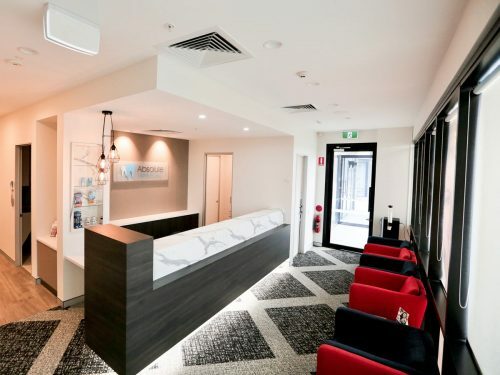 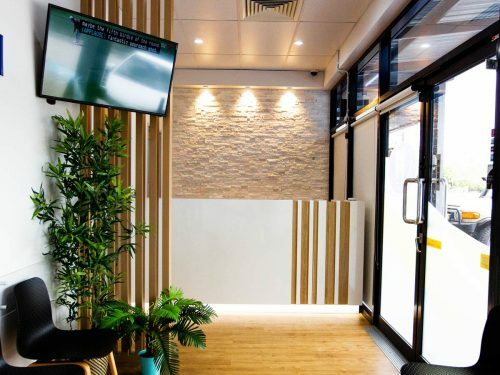 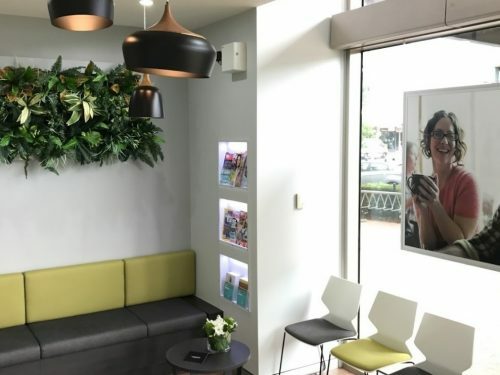 A brand new practice for National Dental Care at Newstead is already banking rave reviews on Google. 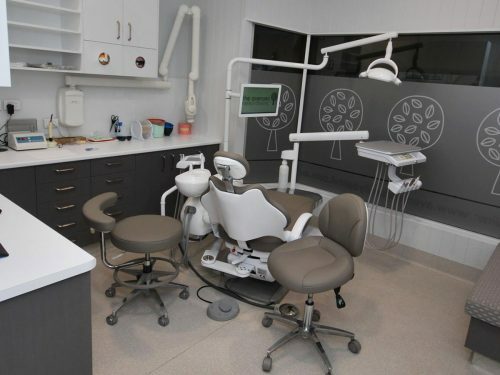 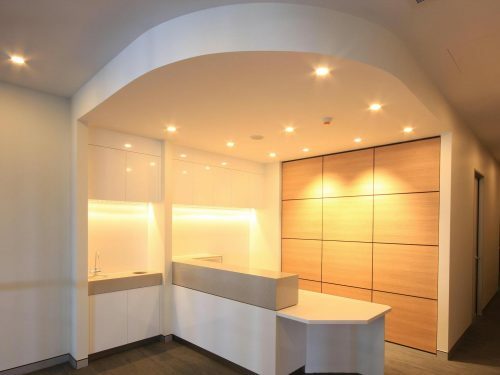 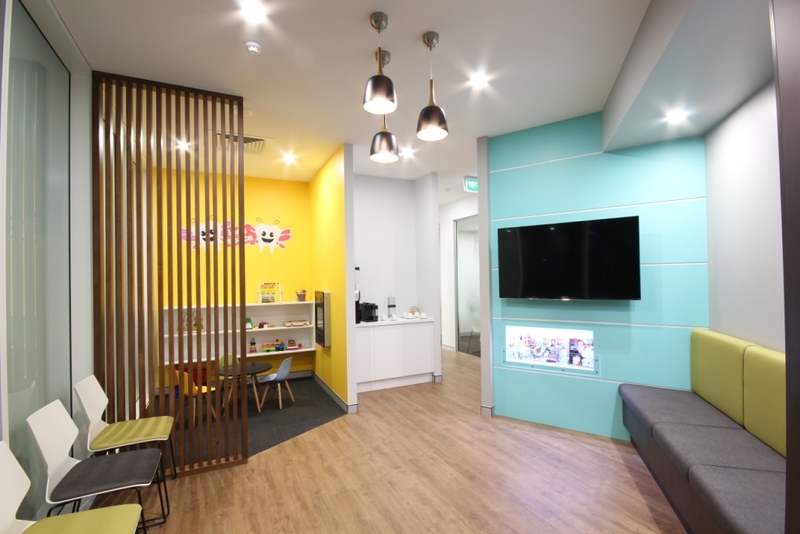 The practice was constructed by Dentifit who played a key role with the final design and finishes. 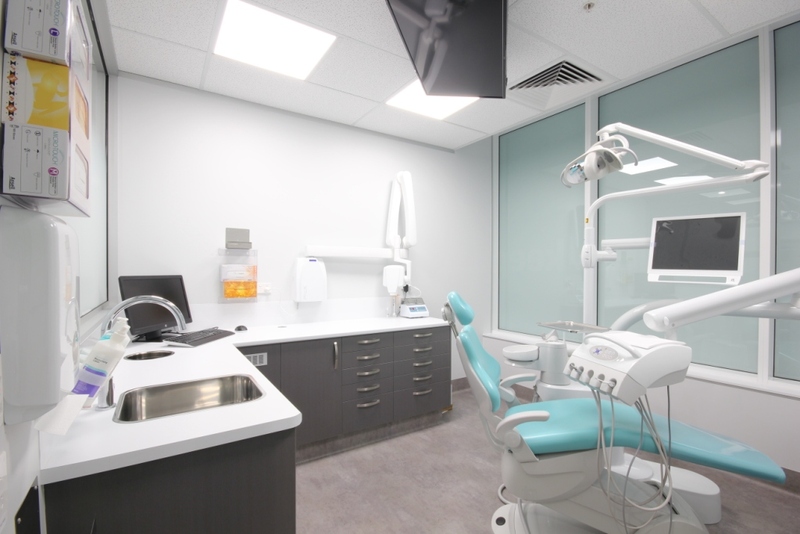 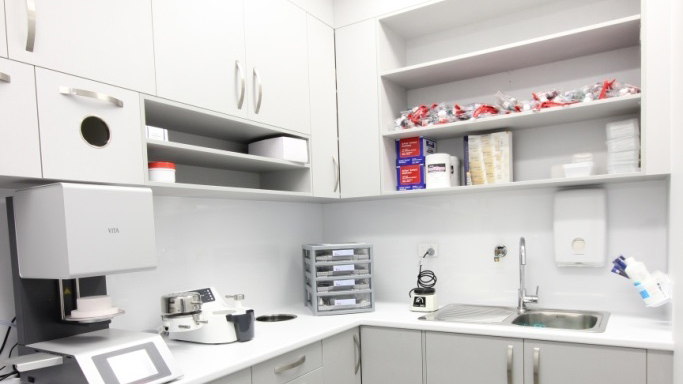 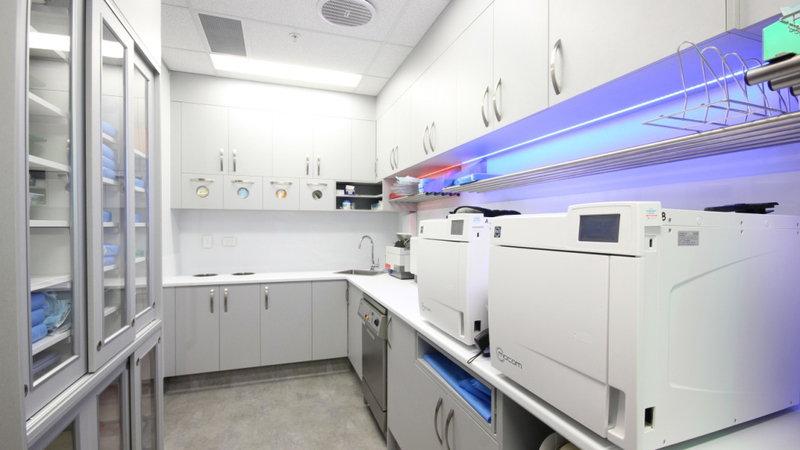 Advice received during close consultation with industry thought leaders for dental sterilisation procedures were implemented throughout the practice. 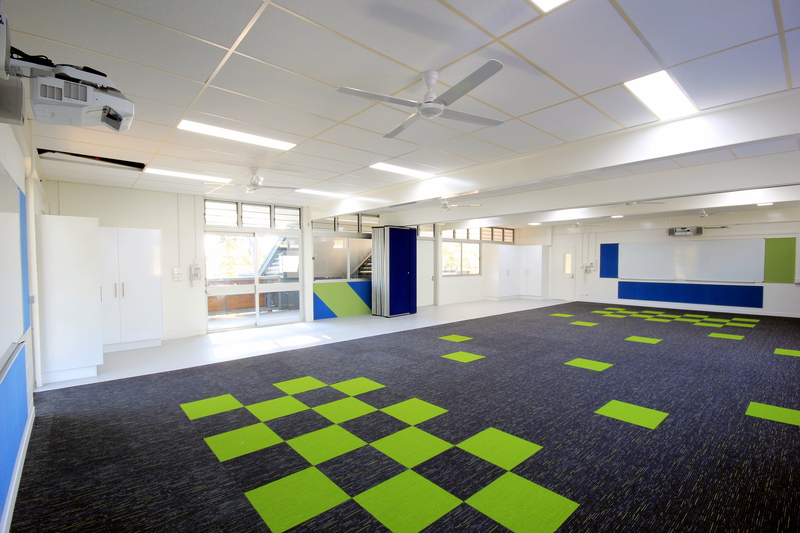 A large and complex project that was rewarding for all involved.